For a long time, I knew I wanted to leave corporate life but wasn’t sure what to do next? Despite achieving so much in my career and professional life, one day I simply knew it wasn’t enough for me anymore. Where I wanted to go next wasn’t clear, but I did know I had to be part of a creative process. Something that would be meaningful to others. After a career spanning multinational companies in various industries, mostly in luxury goods, it was only natural that I would stay on this path. So, now the challenge became how do I create something meaningful, functional, of high quality and an investment piece that people would be proud to show off? I started to think about what it would be like to have my own company, company culture, space where people working with me could feel that sense of achievement, where they could reach their the potential in a creative, happy and daring environment. 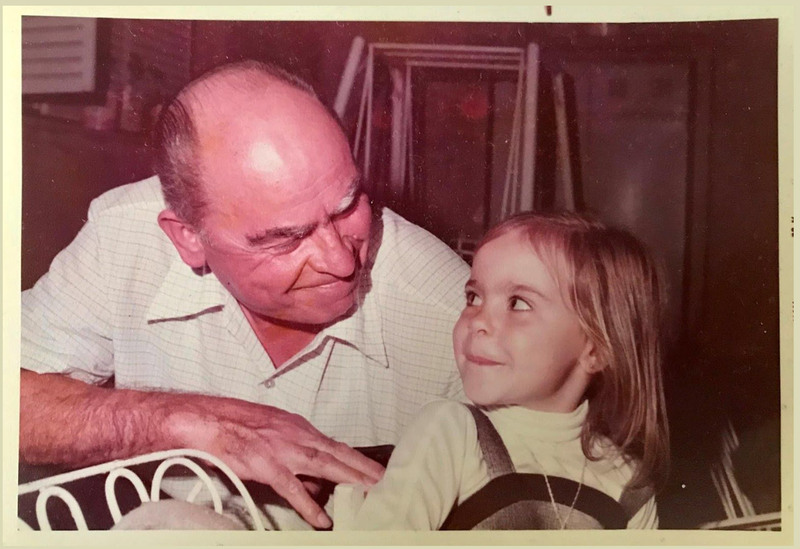 Choosing the leather industry was no accident, as a little girl, I watched my Italian grandfather, who was a cobbler work with cow hides and threads and glue. Now and then, he would let me try polishing or adding finishing touches. I can still remember his hard-working hands plying his craft with so much pride and passion. My new brand, LANDA, beautifully functional leather handbags are the result of this early influence and treasured memories. A Landa bag represents my heritage and history, it also represents modern living.